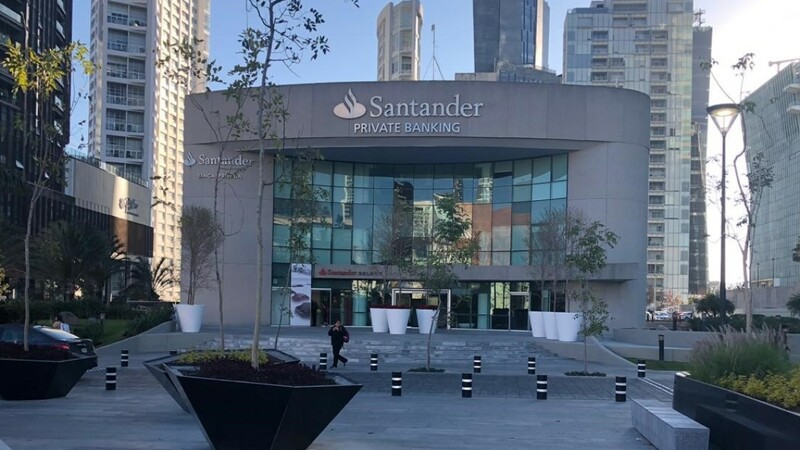 Banco Santander is the anchor tenant at this high profile office building in Guadalajara, Mexico. Standing on Puerto de Hierro Boulevard, across from Plaza Andares and the new Hyatt Regency hotel, the project is a distinctive architectural expression. Blvd Puerta de Hierro #5090, Fracc.